New beauty products are always fun but don't they just feel that much better when they are natural, or even organic? Clean beauty is taking off in a big way, and it's easy to see why. Clean, natural and organic beauty products mean you worry less about what you're putting on your skin and more about the actual results. We rounded up some of the best and brightest in clean and organic beauty. This incredible mask does so much for your skin. For starters, it detoxifies and purifies any free radicals and stress from environmental exposure. There is real Kaua‘i Clay in the mask, which helps to draw out impurities and minimize the appearance of pores. Noni, Kava, and Awapuhi Ginger leave skin deeply cleansed and hydrated while enhancing the appearance of a brightened complexion. This extraordinary mask improves the integrity of your skin while offering instant results. 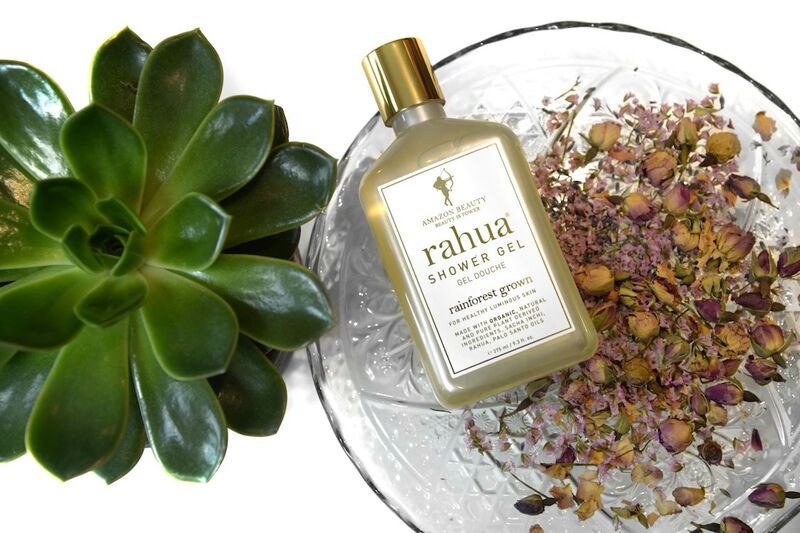 This amazing plant-made shower gel invigorates senses, gently cleanses and nourishes your skin! It also moisturizes while smelling amazing—think scents of lavender, eucalyptus, vanilla, and palo santo. One for the men! This incredible organic duo will awaken your senses. Juniper is known as a stimulant with powerful medicinal qualities. Myrrh helps to soothe inflammation and irritation, while Petitgrain naturally balances the skin. 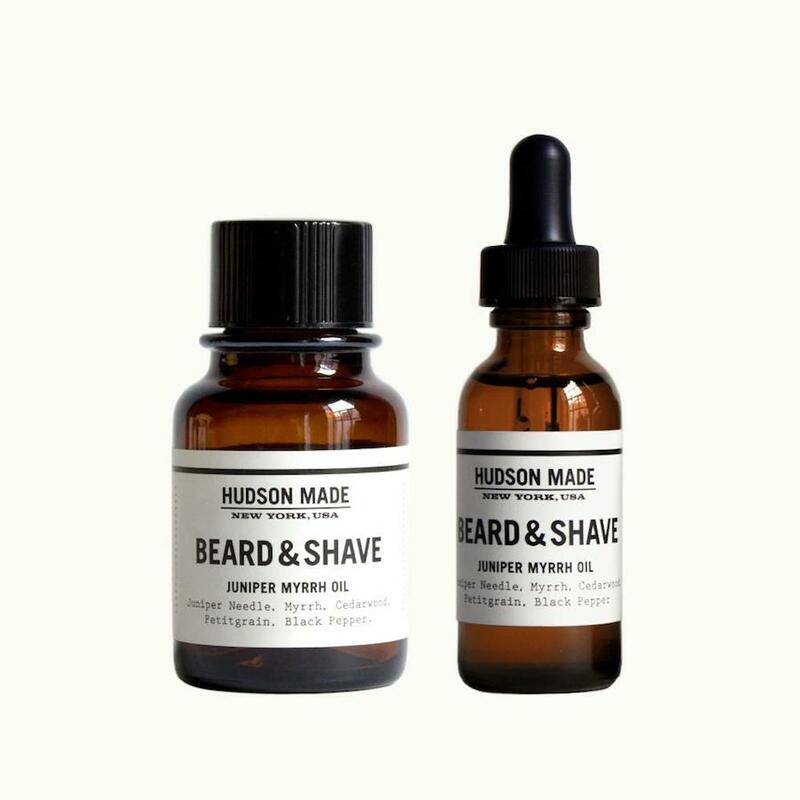 Use independently as a beard moisturizer or pre-shaving to give your skin an extra layer of protection. 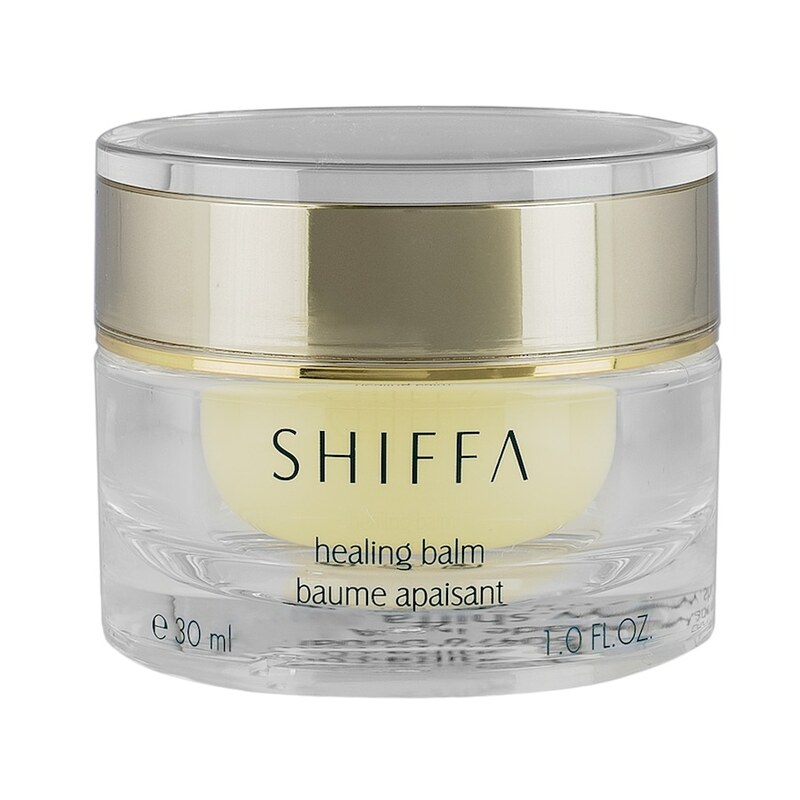 This ultra silky body balm hydrates your skin while nourishing. Ingredients like Acai, Babassu, Passion Fruit and raw virgin Coconut oils deeply hydrate for a smoother, more radiant appearance. Patagonian Seaweed seals in moisture and promotes the appearance of skin elasticity. This lightweight formula delivers an instant surge of moisture, without greasy residue, leaving skin soft, dewy and glowing. This cult favorite balm-to-oil formula contains a blend of 15 healing plants and herbs to leave skin hydrated and glowing. 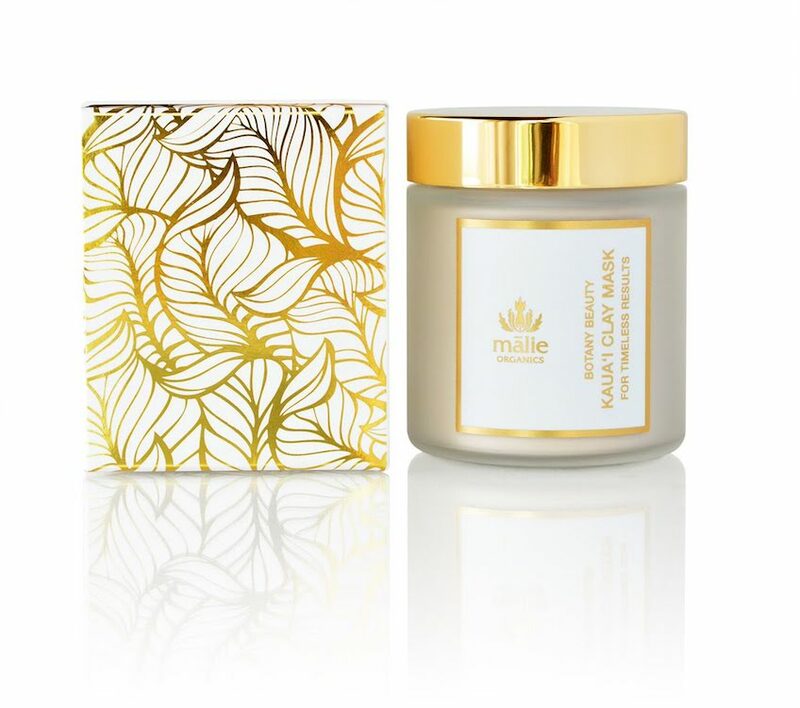 The multifunctional balm aids in alleviating eczema, psoriasis or rosacea, heals breakouts, burns or wounds, prevents stretch marks during pregnancy, and repairs dry or damaged skin.